Michelle Bolanger has been an avid reader all her life. 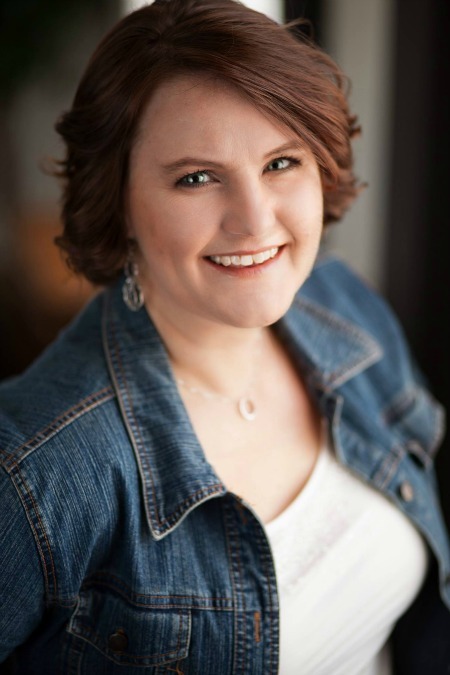 In 2015 with the encouragement of her family and friends, she decided to take the leap and publish her own books. 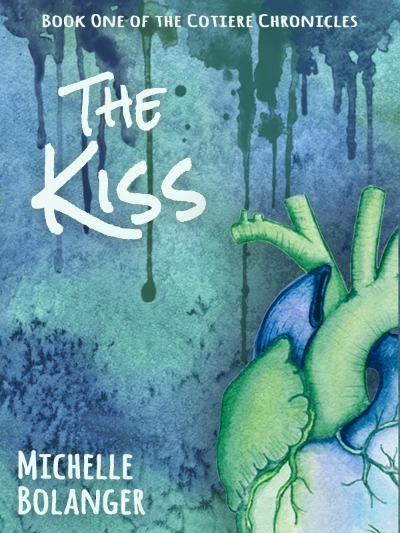 The Kiss is her first full length novel and the beginning of what is to be a four book series titled The Cotiere Chronicles. Michelle is also a talented vocalist and amateur photographer. She enjoys going on cruises, cheering for her favorite professional hockey team, and falling asleep to the sound of auto racing on TV. Michelle lives in Ohio with her husband and two dogs. Best friends since birth, Leisel Gottschalk and Baden Dietrich are months away from the ceremony that will unite them forever, until Baden learns that everything they’ve been told about their arranged union is based on lies. He knows he has to let her go, but getting her away from their families will cost them everything. Koen Lockton is determined to make the most of his life. He’s just signed a recording and tour contract that will jump start his music career. With one year of school left before he hits the road, his life changes in a way he never would have dreamed when he hears Leisel Gottschalk’s laugh. But when she fails to recognize him for what he is, he knows something is terribly wrong. Driven into hiding and divided by an ancient wrong, a forgotten race of people are nearing extinction. Old traditions and long held grudges will be exposed and challenged when one man risks it all to right the wrong he caused and three young lives are caught in the middle. Will they be strong enough to change the future and unite a broken people? All it will take is a single kiss, but are they willing to break her family’s rules? Alexander Koch lives a life most men would kill for. As the sole heir to his family’s enormous wealth, he enjoys the finer things in life despite the crippling pain that increases with every passing day. Until he meets the one he's intended for. The one whose slightest touch makes the pain vanish. But after a chance meeting at the first Gathering of their kind, the girl runs from him in terror. Now he’s willing to spend every last cent to find her.